Cant believe the week past super fast! Sometimes I wish the time could slow down for a while. I invited some of my friends over to enjoy the sunset, drink and to be merry! The sweetheart Kylye! Happy Birthday babe! Meet up soon for cakes! Yes, yes... she also like posing with my sunnies! Ain't she cute? A picture of another aeroplane.. I wonder where they are going? Oh yeah! We recently just booked our flight to Phuket! YES! We are going diving again with Party Divers! 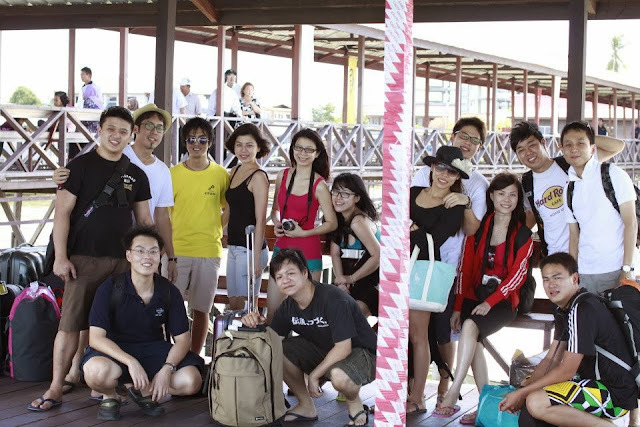 Year 2011, in Semporna Island heading to Pom Pom Island! You might heard about the latest news about the kidnapping and all, YUP... there's where we got our diving license! But trust me, Pom Pom is one of the most beautiful island I've ever been too! 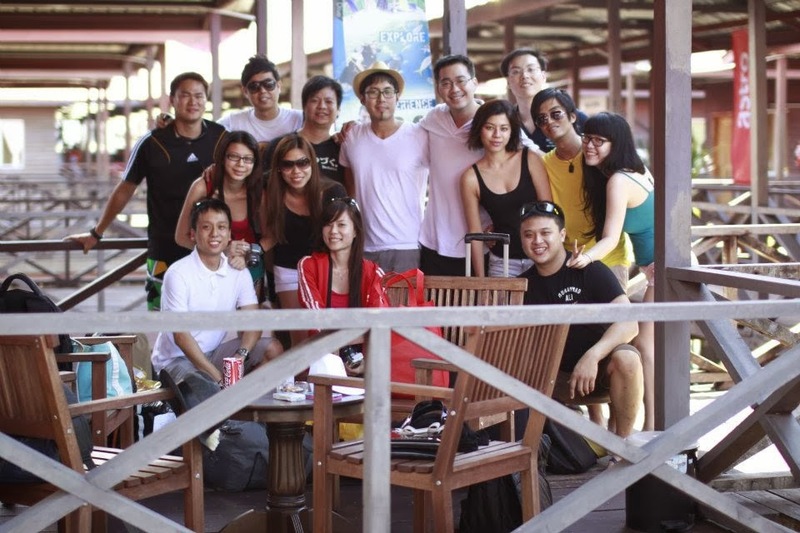 This was during our second dive trip with the group to Pulau Tioman! I highly recommend TIOMAN! It's super awesome and we had the time of our lives here! 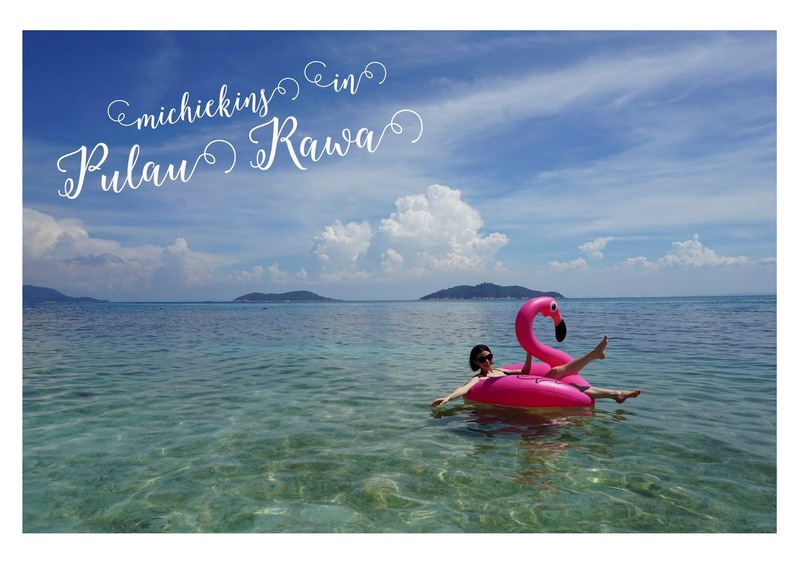 It's amazing how Malaysia have all this awesome beach :) You can go Tioman for the weekend as well! It's near Johor! I recently did a shoot with FEMALE Magazine again and didn't want to waste the professional makeup done, so I selfie a bit! hahaha! Love how my eyes is so brownnnn! I need to face the sun more often when it comes to taking selfie! Taken with Sony CX 3 :) Got this camera one day before my dive trip to Pom Pom Island ( 2011 ) Best camera I've ever bought. Anyways, you guys have a great weekend! 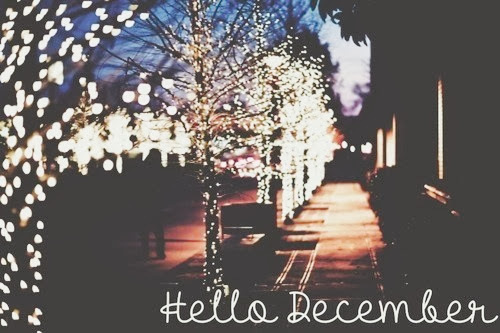 I can't wait for December! I shall be blogging about what to wear and christmas wish list too! I've got a request from a fellow reader, Fion who wants me to blog about CNY buyings! I shall blog about that too during first week of January or end/ mid of December ok! Event planners have extensive knowledge AND wisdom gained from the experience regarding years associated with planning events AS WELL AS parties.